fire ice earth lightning tornado of creation!!!!!!!! 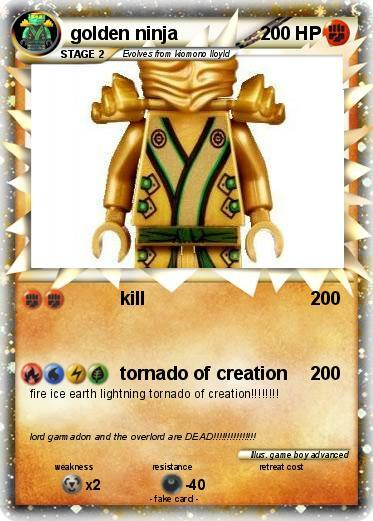 Comments : lord garmadon and the overlord are DEAD!!!!!!!!!!!!!! !